Looking for a unique and stunning design for your home? The traditional look of BARREL-VAULT Tile mimics Spanish tile and will make your home stand out from the rest. Created by Boral with stone coated steel, this unique tile will ensure that your home is ready to face any weather. 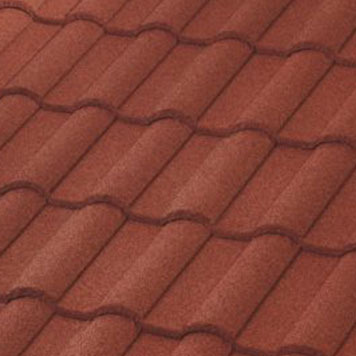 Upgrade the look of your home while keeping the elements out with BARREL-VAULT Tile. 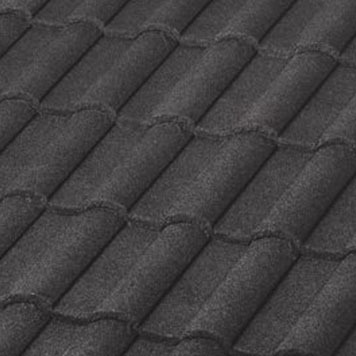 Reach out to your trusted Greeley roofing contractors at Sorensen Roofing & Exteriors to learn more about this stunning tile. Here in Northern Colorado and Southern Wyoming, hail is a true concern. 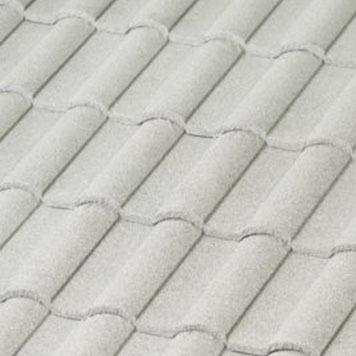 BARREL-VAULT Tile offers outstanding protection against hail impact. While we might not see a hurricane hit the area anytime soon, we do see winds that rival those found at sea. 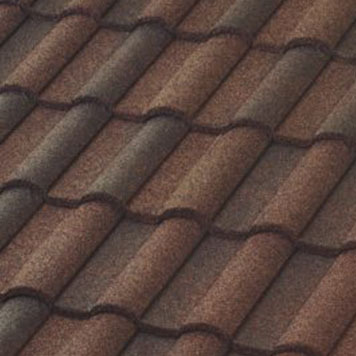 BARREL-VAULT Tile is rated to handle hurricane wind speeds, which makes it a great fit for our windy area. Traditional Spanish tiles were cumbersome and put a strain upon average roofing structures. 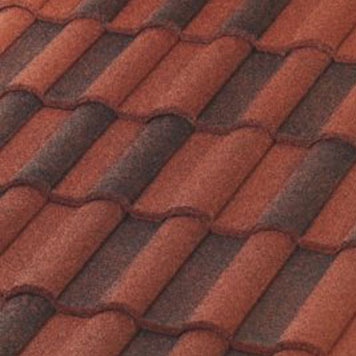 However, BARREL-VAULT Tile is lightweight and perfect for any roof replacement. Whether you own your home for life or sell in the next few years, the transferable warranty will give everyone peace of mind. One of the benefits of stone coated steel is that it is Class A fire rated. Sleep with peace of mind that your roof will keep your family protected. 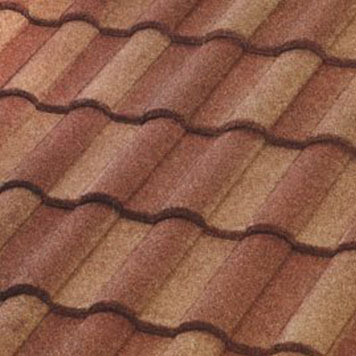 Sorensen Roofing & Exteriors is excited to provide our customers with an array of Boral products, including the stunning BARREL-VAULT Tile. If you are looking to add a beautiful flair to your home while still enjoying outstanding protection, consider investing in this gorgeous tile. 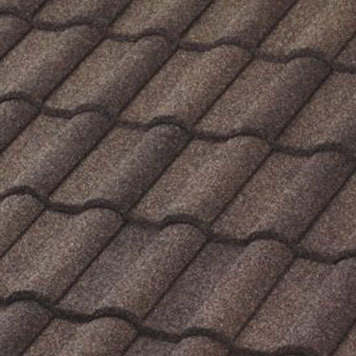 When you work with our Top-Rated roofing company, you will receive an installation equal to the product you purchase. Reach out to get a free estimate from Sorensen Roofing & Exteriors. 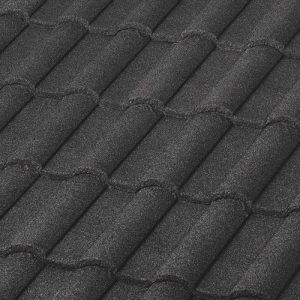 We look forward to being your chosen Greeley roofing contractors for years to come.